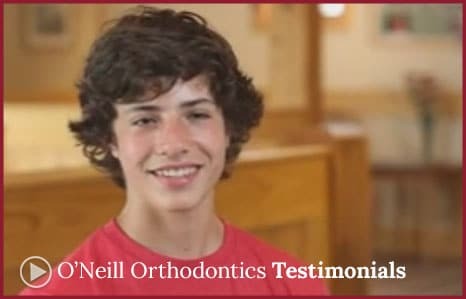 We are appreciative when patients give positive feedback to O’Neill Orthodontics. A huge thank you to everyone who participated in this video! Experience for yourself a higher standard of orthodontic care – schedule your complimentary consultation with O’Neill Orthodontics today.